The holidays are just around the corner and Plywerk is getting ready to take your order for your holiday gifts! Not sure what to get your loved ones? Not to worry! We're dedicating the following blog posts on some of our faves to give to our loved ones! The first of our many favorites is the Magnet Block! 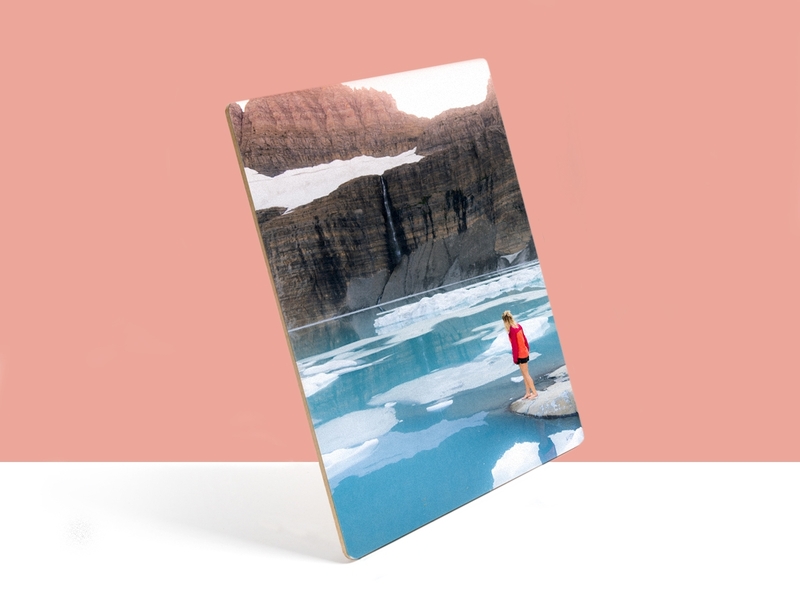 Measuring at 2.5" x 2.5" the magnet block is the perfect gift for family members that are like to put photos on fridges or for office use! It's a perfect reminder of home, away from home! This can also be used to give that modern home decor vibe at home. These blocks are made of thick bamboo. They would make a perfect edition with your Boo Boxes! The intricate details of Bamboo, gives the block a much more modern look. 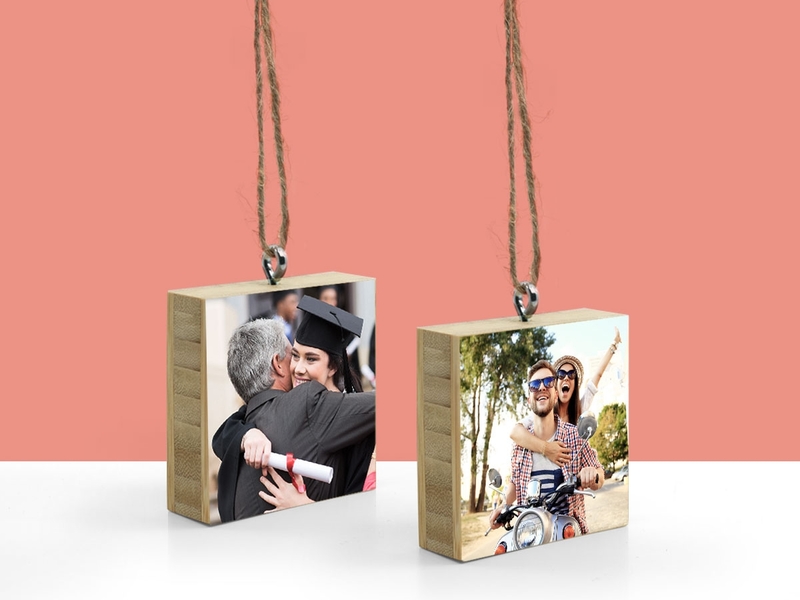 Order yours today for a loved one, or display your holiday photograph on one of these bad boys! For more trinkets, check back real soon as we begin our holiday gift guide! This entry was posted in Custom Wood Print, Gifts, Handmade in California, Holiday Gifts and tagged Bamboo, eco-conscious, eco-friendly, handmade, holidays, home decor, modern home decor, photography, Plywerk, Prints on bamboo, travel photography, wedding photography on November 22, 2016 by Erin Swinfard. “If having a soul means being able to feel love and loyalty and gratitude, then animals are better off than a lot of humans.” -- James Herriot. You love your pet. You live together and eat together and sleep together. You also take approximately 400 pictures of your dog for every 1 picture you have of yourself. Why not take one of those pictures and give it the proper amount of respect? There are great things to do with pet photos. 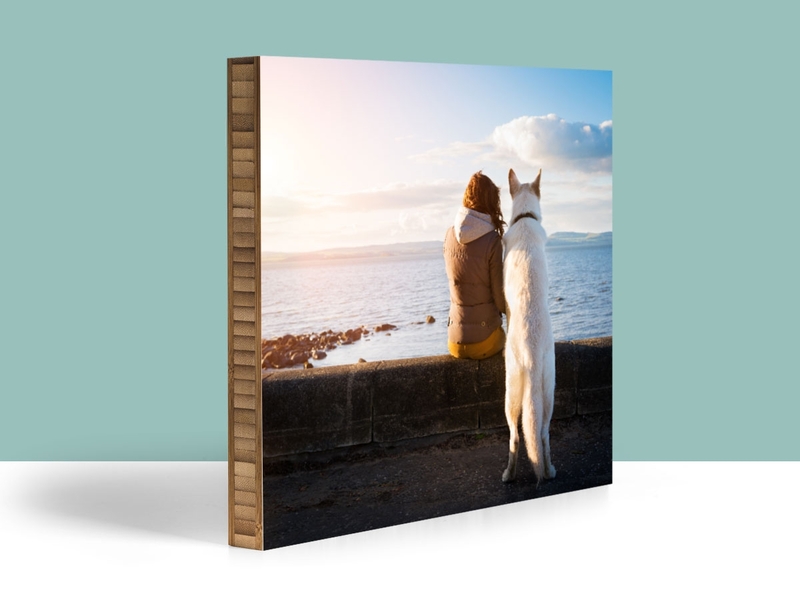 Make your pet a Print on Plywerk. Who doesn't want to look at that face on the wall all day? Show your pride as a pet owner and use that beautiful creature as inspiration to create a real piece of art. If you have a cat, then your pet probably already serves as a lovely sculpture, draped over the back of your couch. 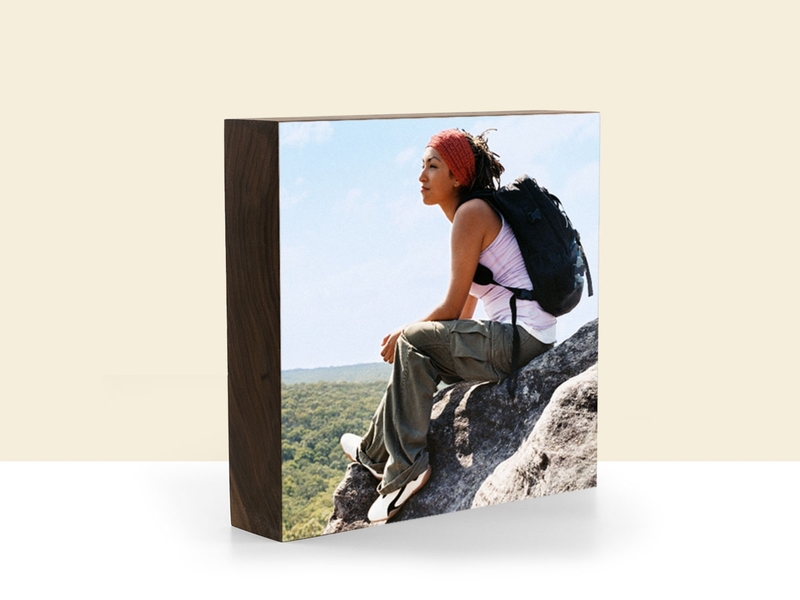 But take a digital picture and get her likeness printed and mounted on a gorgeous piece of eco-friendly bamboo. Of course it won’t be easy to choose just one picture. Just pick the best one from last week. Or maybe the 5 best from last week. Remember. It’s weird and a little creepy to take pictures of a person when they’re sleeping. But when it’s your pet, it’s totally fine. You’re even allowed to hang them on the wall. Everyone needs a photo of their pet chinchilla riding a cow. 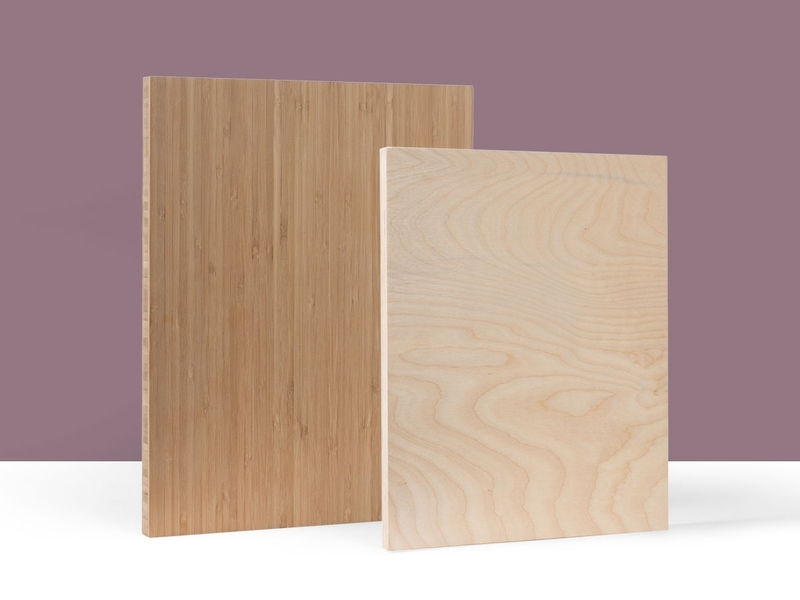 Just choose your wood and style of panel, upload your favorite picture of Rags or Molly or Bark Ruffalo to the site, and select a size. It’s so easy. And you’ll treasure it for years to come. This entry was posted in Photography and tagged home decor, pet photos, photography on June 5, 2014 by admin.